There comes a time when all good things must come to an end. 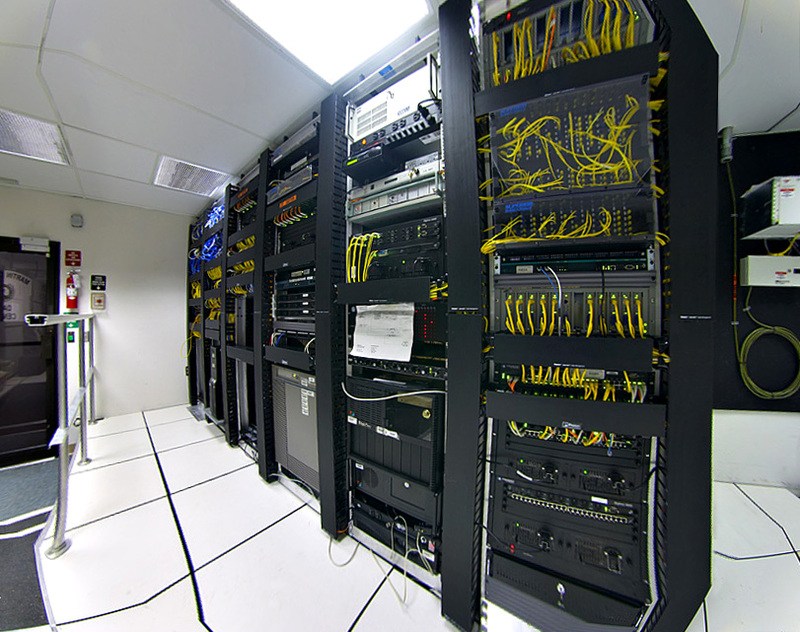 In the telecom industry, removing those obsolete switches, data centers, and transmission networks can be harder to dispose of than it is lead to believe. Especially if you factor in the correct method of procedure; using the green initiatives. Working with companies that are R2 and ISO certified is highly recommended. More and more companies that are recycling telecom equipment receive credits for properly disposing there surplus and idle assets. Government and state agencies can give green credits to help the lowering of taxes, low interest loans etc. Outsourcing your DE installation to qualified vendors will most likely not only save you money and time; it will correlate within the proper way to recycle equipment through the green procedure. If you have equipment that is powered down and sitting on site. Here are some overviews that a company Removing your obsolete gear should include: Overall project management, facilities engineering (SOW/MOPS), data, premise cabling and facility infrastructure (power & HVAC). Recently I have had a lot of success working with companies in helping them identifying upcoming de-installation projects and tailoring an approach that best fits their needs. You know not every company is built the same way with infrastructure. Assessing and analyzing customer’s specific needs through a series of options that best fits customer needs for removal of assets and still generating the highest return on their investment. Interesting information on the disposal of Telecommunications equipment. I had no idea the processes that are involved. 2018 Clariwell- WordPress Theme built by Insignia using Powered by WordPress.com.